Say what? You are going to homeschool? And you don’t know where to start? Well, this place, right here is where to start! I will tell you how to homeschool right now. We all have different reasons for choosing to homeschool. No matter your reason, we all have fears when we start out. Hopefully just having a few simple steps will help you know what to do and help ease some of those fears and unknowns. How to Homeschool in 10 Easy Steps! Read some homeschooling books. I wrote a post about my favorite ones here. 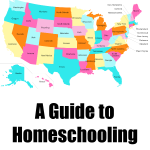 There are so many different books on homeschooling. 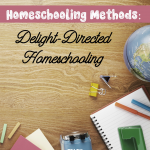 There are books about the different styles and methods of homeschooling. There are books full of ideas and resources and there are even books for the very beginner. Find a support group online. Sometimes an online support group is the best place to start. That’s where I began. 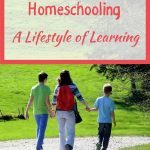 I didn’t know anybody locally who homeschooled, so I started online. Online support is good because there are lots of different voices and opinions to help you find the ones that work for you. There are some amazing groups on Facebook to help. Be ok with your choice and have faith in yourself! Sometimes the hardest part about homeschooling is having the courage and confidence that you can actually do this. There are all kinds of fears. I wrote a post about homeschooling fears here. 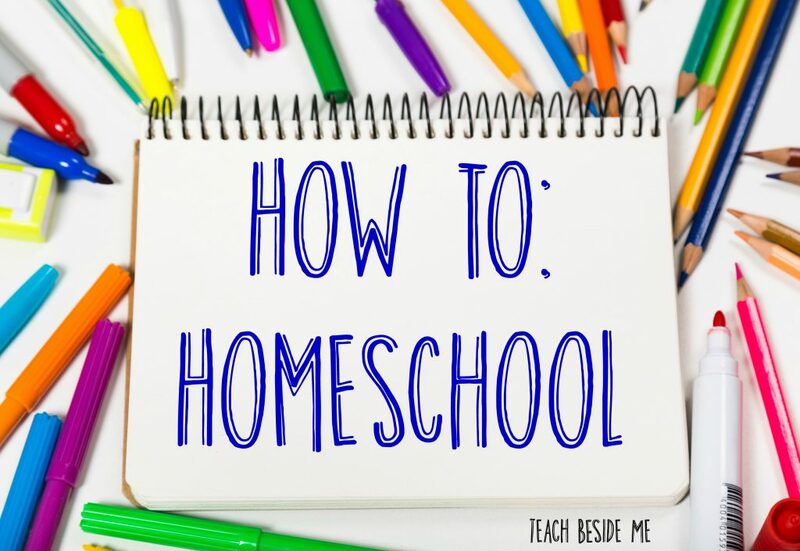 I also wrote a post called How to Start Homeschooling When You’re Terrified. Find a local support group. We are part of an amazing homeschool co-op that has been a huge support for our family. Not all places have that option. If you can’t find something like that, create it! Or, maybe just find one or two good homeschooling friends who can help you along the way. Learn about your local homeschooling laws. They vary by state and country. You can research that on the Homeschool Legal Defense website. I wrote about Homeschooling in Utah on my site. Research and choose your curriculum or style of schooling. 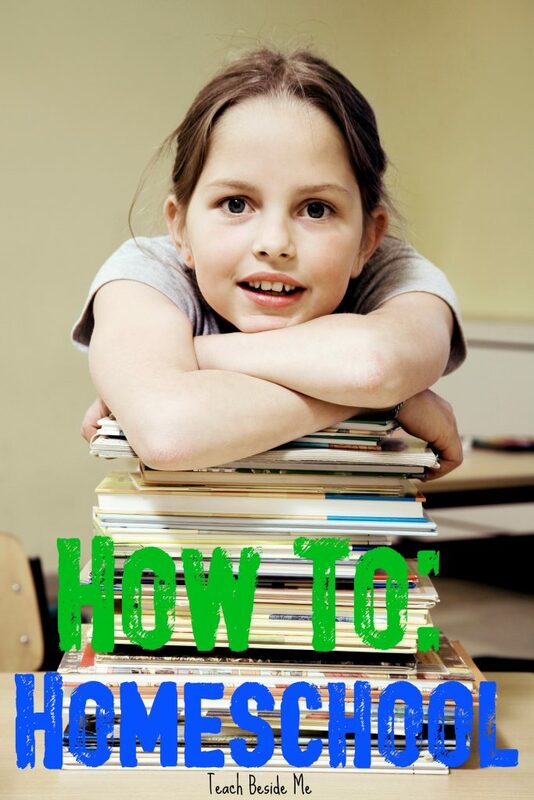 Read my Quick Guide to Choosing a Homeschool Curriculum book for tips! Attend a homeschool conference or homeschool curriculum fair. There are conferences and fairs all over the country. You can learn so much from attending one of these. It is also a great place to look through different books to help you know what curriculum to choose. Outsource subjects you are terrified of! You don’t have to do it all! Find city classes or teams, or local tutors if needed. Involve grandparents or friends. It’s ok!! No guilt required. Plan your day. Do not over plan and don’t try so hard to model public school. Here is a simple homeschool schedule to help you with that part! Here is another easy one. Be flexible. Don’t stress too much about things not going perfectly. They never go perfectly. Here is some support for when you feel like you are failing at homeschooling. Now you are a pro! You can do this, I promise.